Find yourself at Premier Institute of Education. 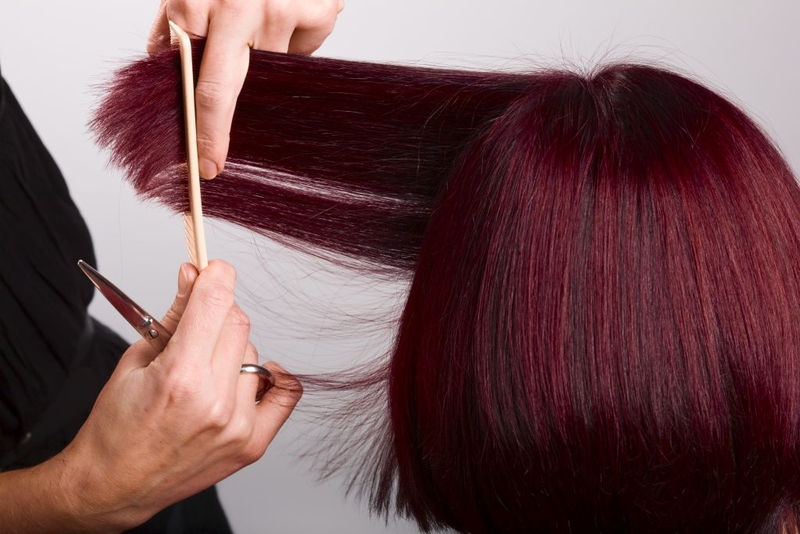 The next step toward your exciting career in hairdressing is the New Zealand Certificate in Emerging Stylist Level 4. 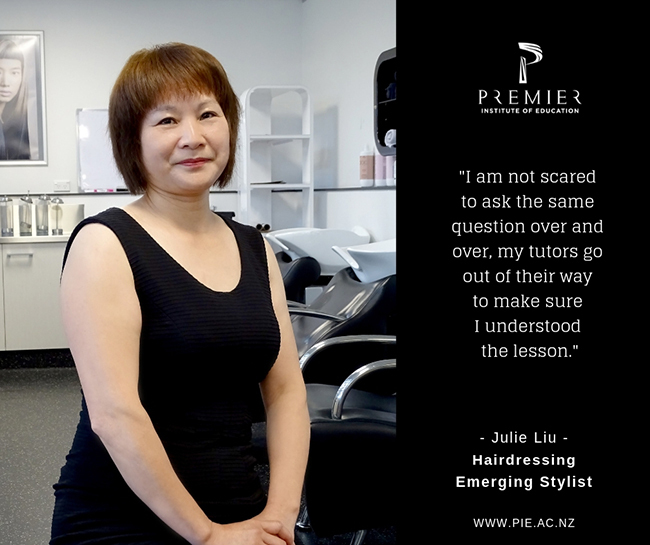 Premier have been innovative leaders in the hairdressing and education industry for over 22 years, using holistic learning to ensure graduates leave with first hand experience in their chosen field. 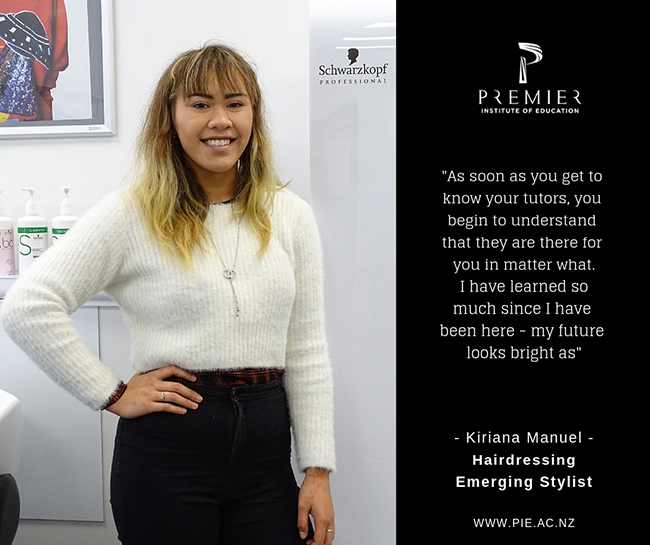 Begin your exciting hairdressing career with the New Zealand Certificate in Emerging Stylist Level 4. Gain the confidence, knowledge and practical experience to turn your passion into a career! Check your eligibility for a student loan click here. A positive attitude and commitment to complete the course. Book in a tour at our campuses via our contact page. We like to meet with you individually to discuss your study options + have a tour at the campus you would be studying at. If the programme is right for you we will have application forms ready for you to complete. We can also help you at that time with discovering that you are eligible for FeesFree or a student loans, and then help you with the process with paying the programme fees. Book a tour and get the process started.